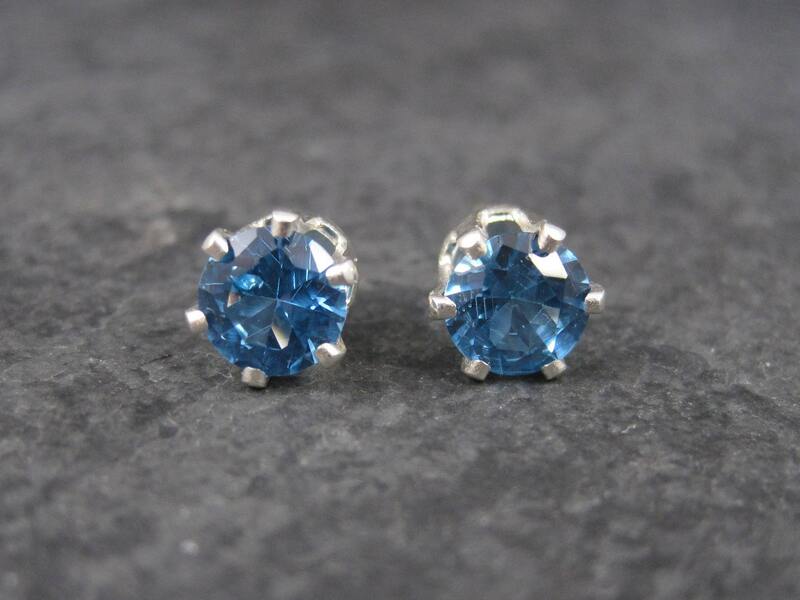 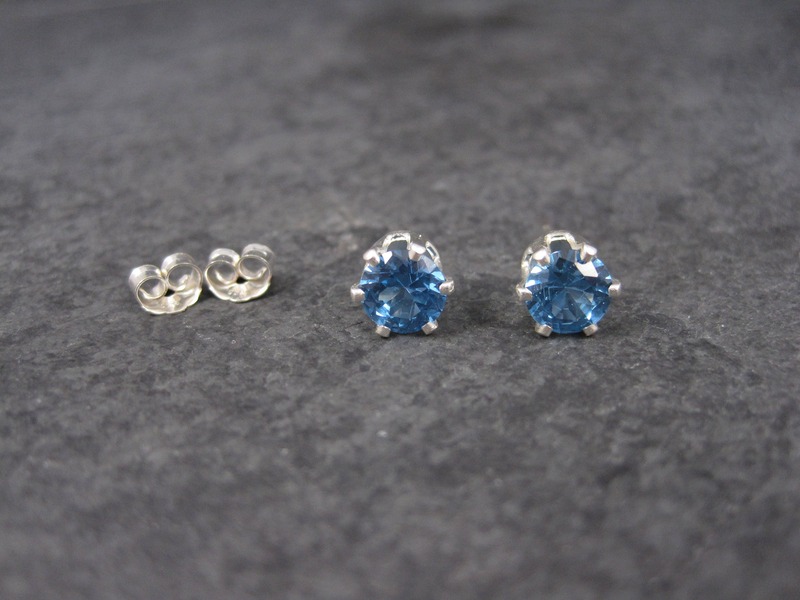 These beautiful birthstone earrings are sterling silver. 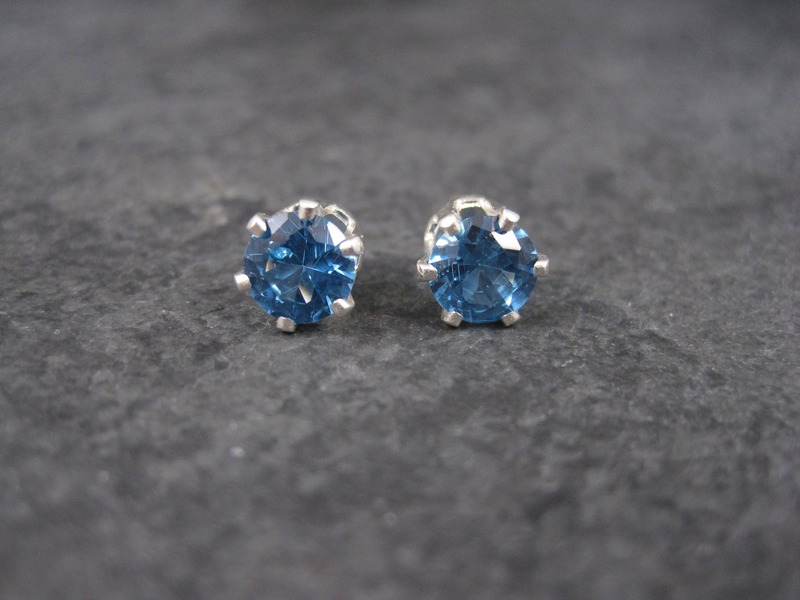 They feature handset created blue zircon stones. 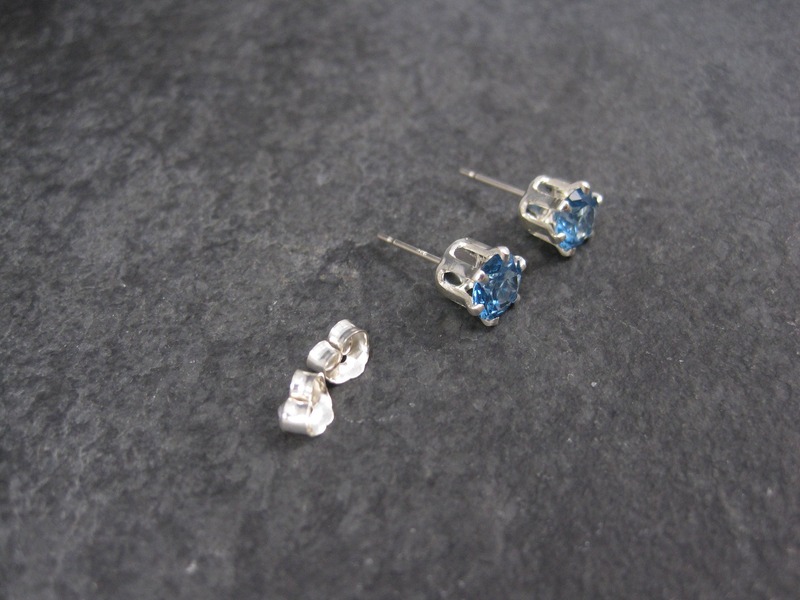 Will come packaged on an earring card in a gift box. 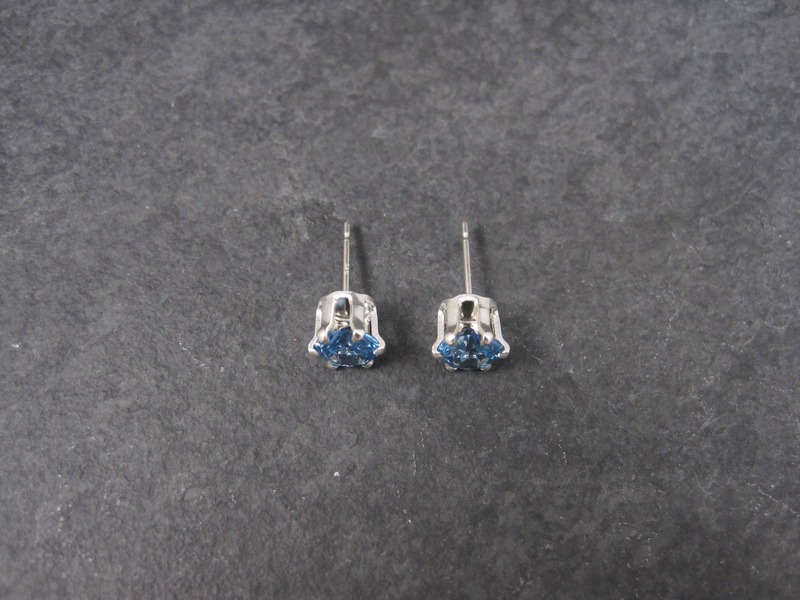 Earrings are steam cleaned and sanitized prior to packaging. 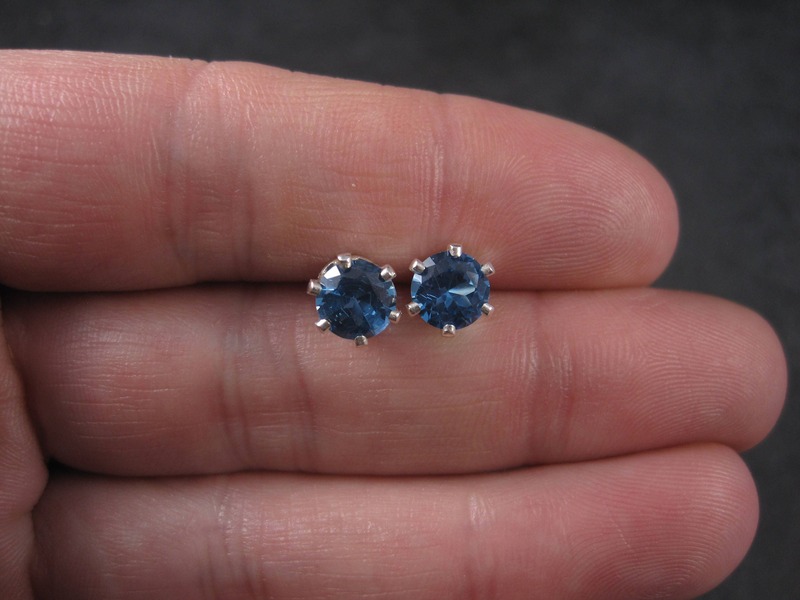 They are non returnable due to hygienic reasons.